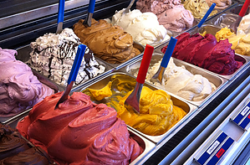 Gelato, when it’s made from scratch in small batches with quality ingredients, tastes like paradise. Joy in a little paper cup, it will lift your spirits and restore your faith in humanity. 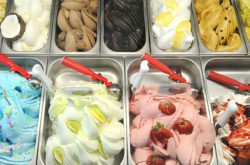 We use only the highest quality ingredients we can find to make all our artisanal ice creams, gelati, frozen yogurts and other treats.